Voted #1, Thanks For Your Support! 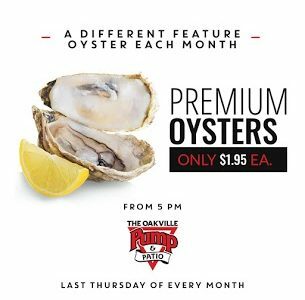 Thanks Oakville! 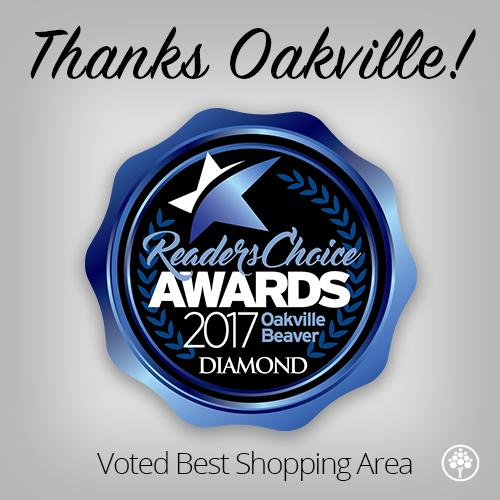 Upper Oakville Shopping Centre was Voted Best Shopping Area – Oakville Beaver Reader’s Choice Awards 2017 Diamond. Congratulations to all the nominees and winners.